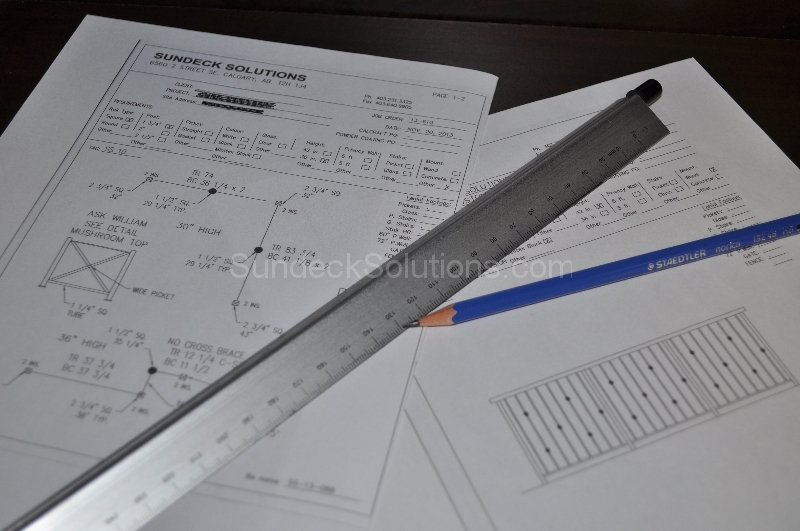 At Sundeck Solutions Inc we manufacture and install a wide variety of custom built aluminum railings, handrails and gates. 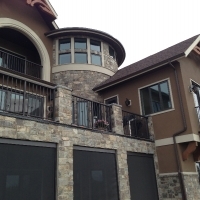 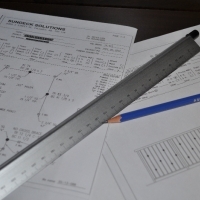 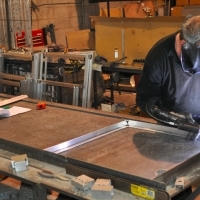 Our aluminum railings are custom made and fully welded. 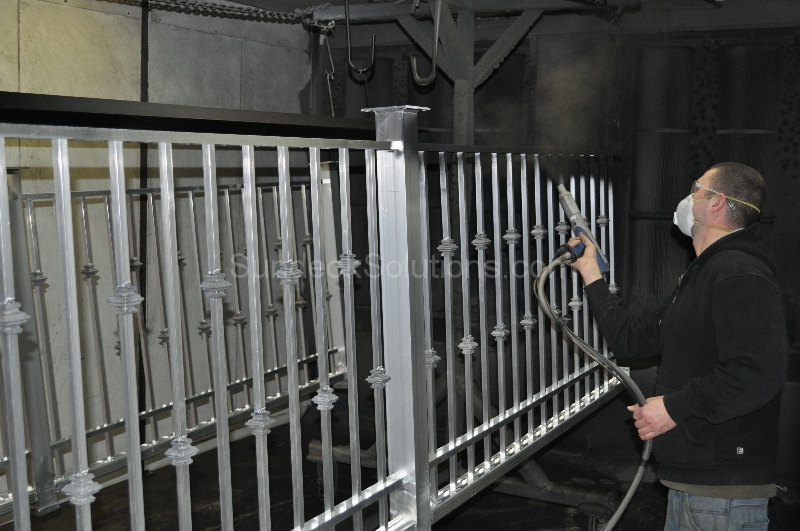 This ensures that your railings will fit perfectly and will remain solid and rigid for your lifetime. 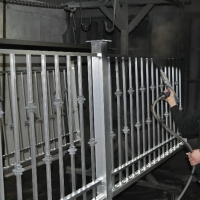 All railings are then powder coated so they can withstand any weather condition and ultraviolet damage for years to come. 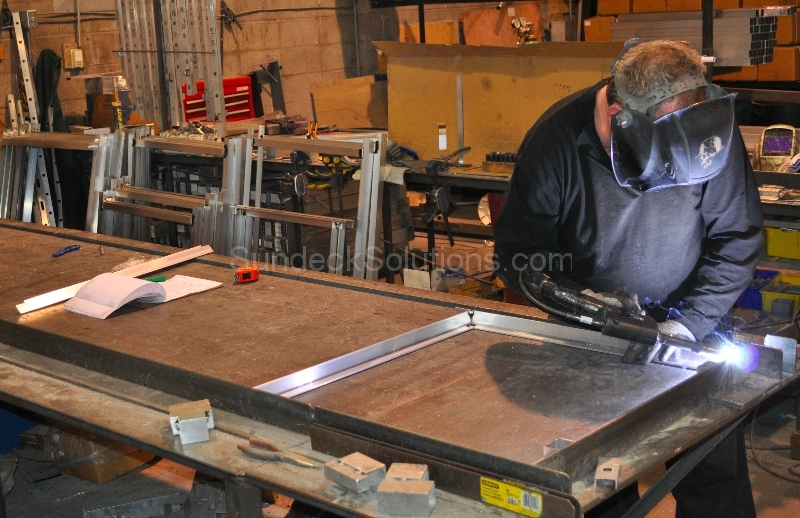 They are attractive, easy to clean and guaranteed. 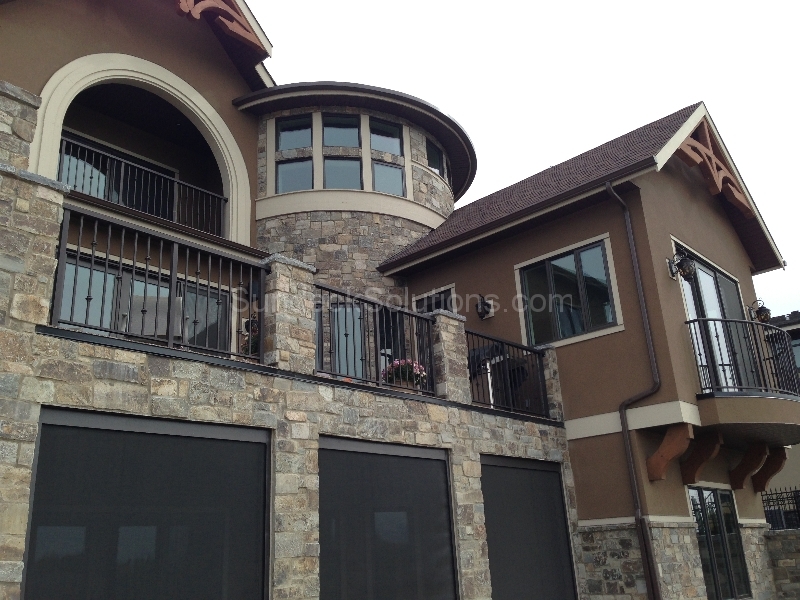 Drop by our showroom to view our large selection of railings or contact us for a free quote on your project!